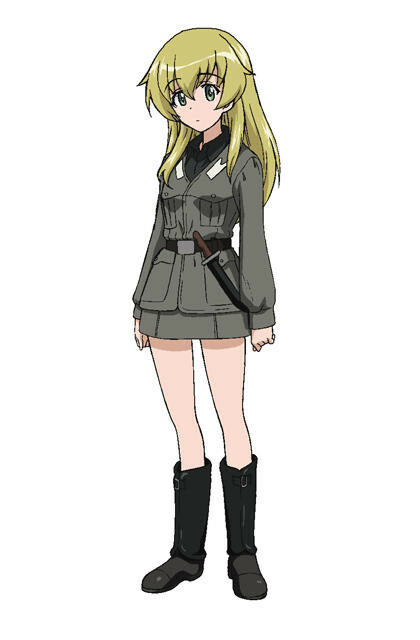 The official blog for the Girls und Panzer anime series revealed on February 8 that the screening events for the upcoming OVA Kore ga Hontou no Anzio-sen Desu! 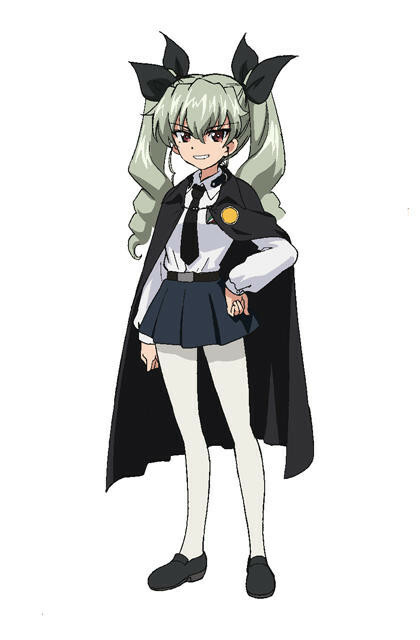 (This Is the Real Anzio Battle!) 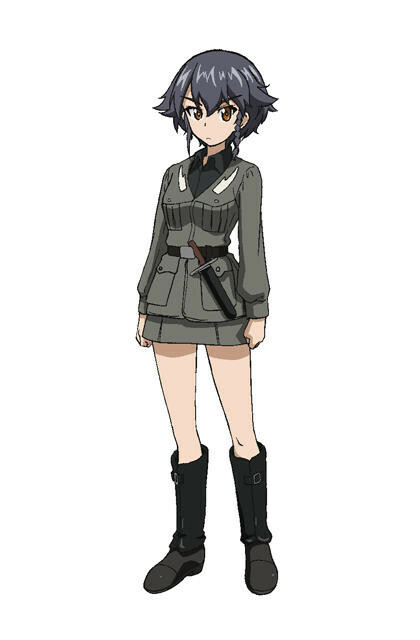 will be held in 12 theaters across Japan from July 5. 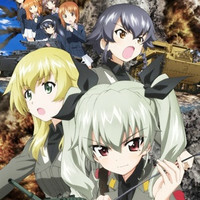 The story of the OVA focuses on the battle against Anzio Girls High School, the second opponent of Oarai Girls High School during the National Sensha-Dou tournament, which was mostly skipped in the TV anime. 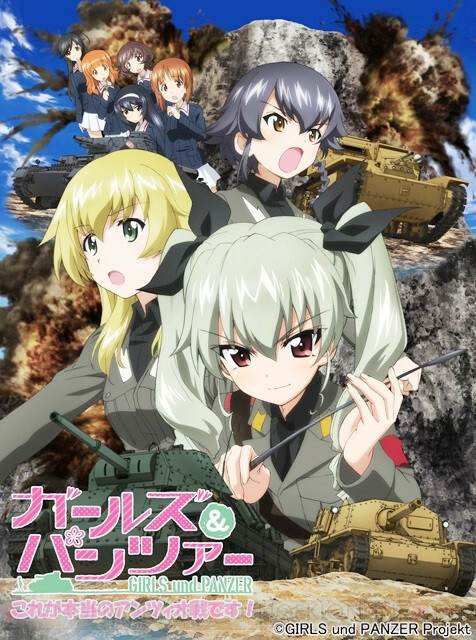 Check the key visual, the students of Anzio Girls High School, and theater list below.